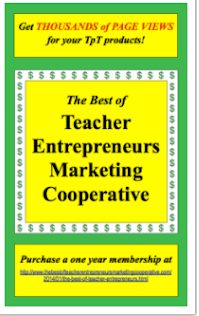 The Best of Teacher Entrepreneurs II: National Librarian Day Giveaway of $100 TPT Gift Card! National Librarian Day Giveaway of $100 TPT Gift Card! Happy National Librarian Day! A team of amazing teachers and I have grouped together to gift an awesome teacher with a TPT gift card to show them how appreciative we are!